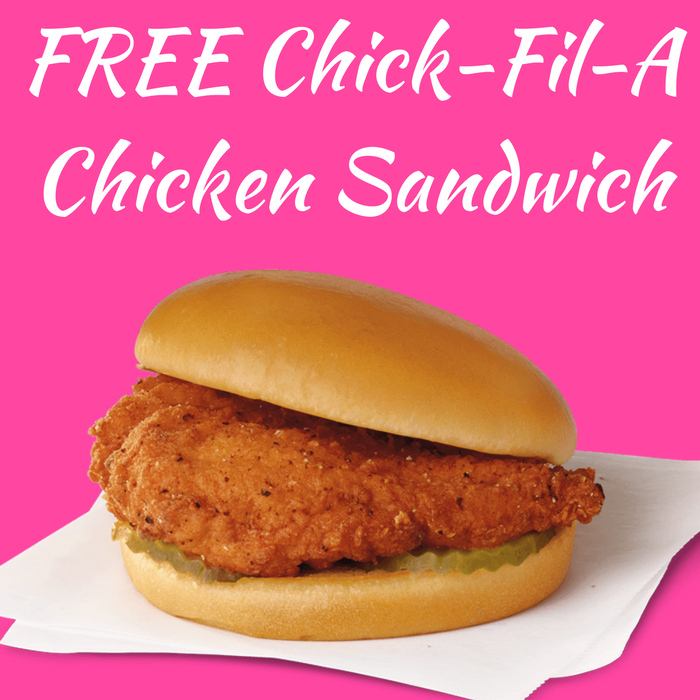 You are here: Home / FREEbies / FREE Chick-Fil-A Chicken Sandwich! Until March 17, from 11am to 7pm only! Chick-Fil-A and participating locations are offering a FREE Chicken Sandwich in celebration of the St. Patrick’s Day! All you need to do is wear a green hat or piece of clothing to the restaurant to get this FREEbie. Awesome!